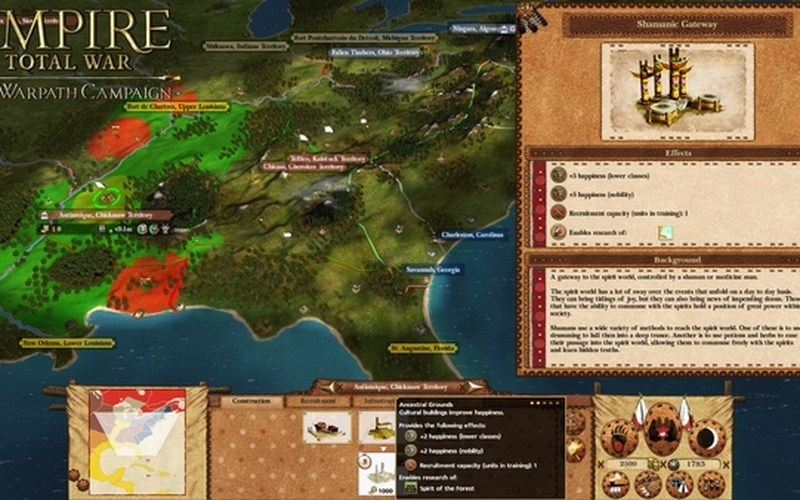 Then, to expand your ranks, get the Warpath Campaign Expansion! 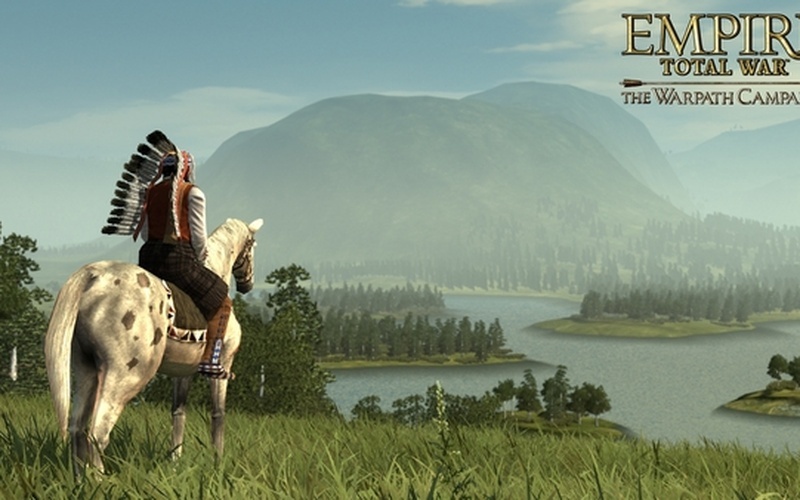 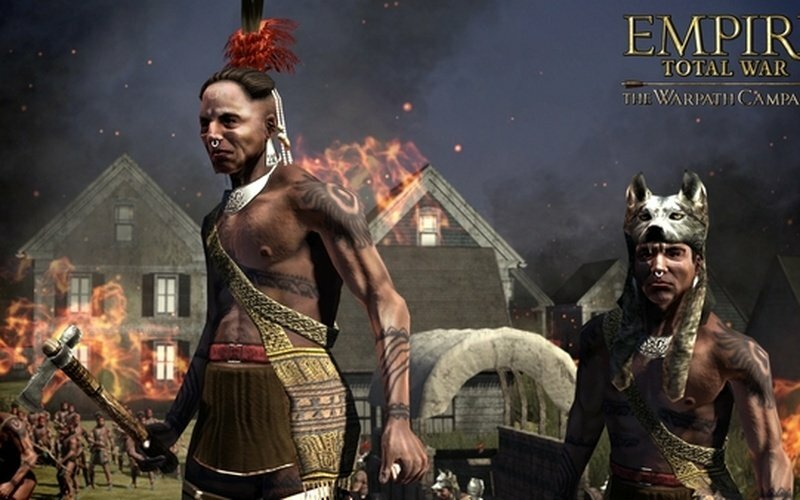 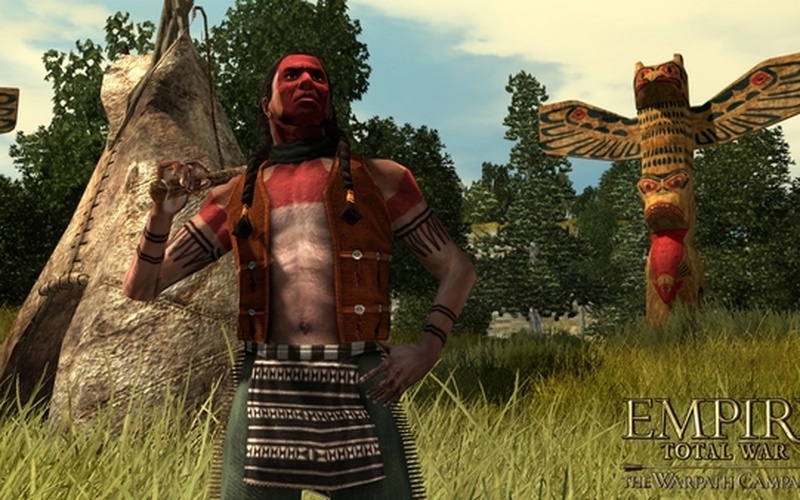 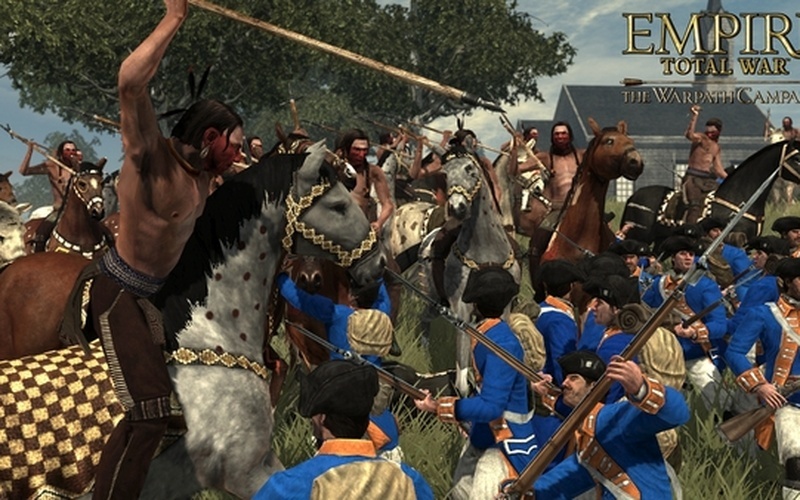 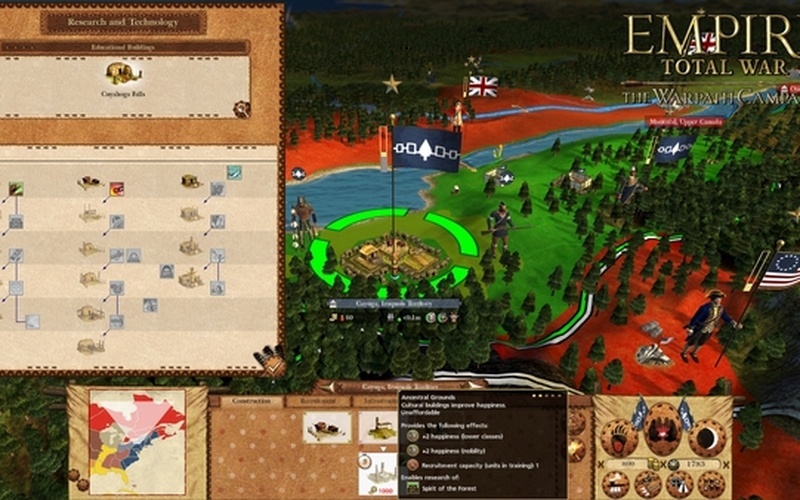 A new detailed North American Campaign Map expands the Empire: Total War experience, with 5 brand new American Indian factions, new units and technologies. 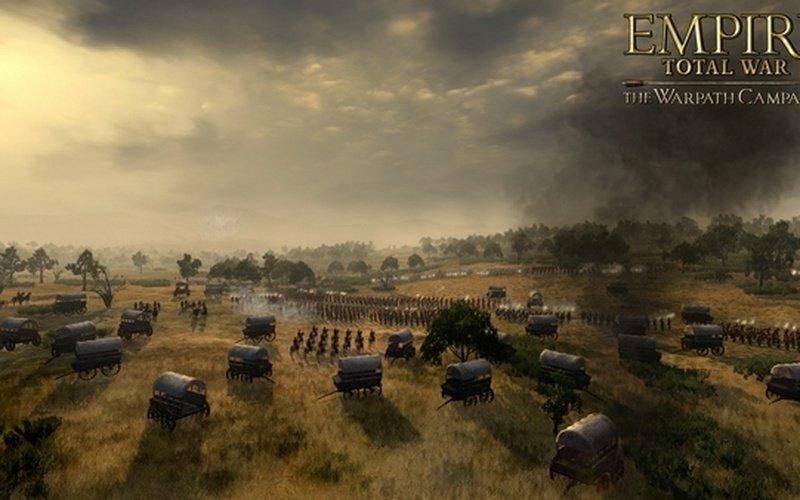 Experience battles in the new Warpath Campaign and lead one of the 5 new factions in an epic war to defend your lands and drive out the invaders. 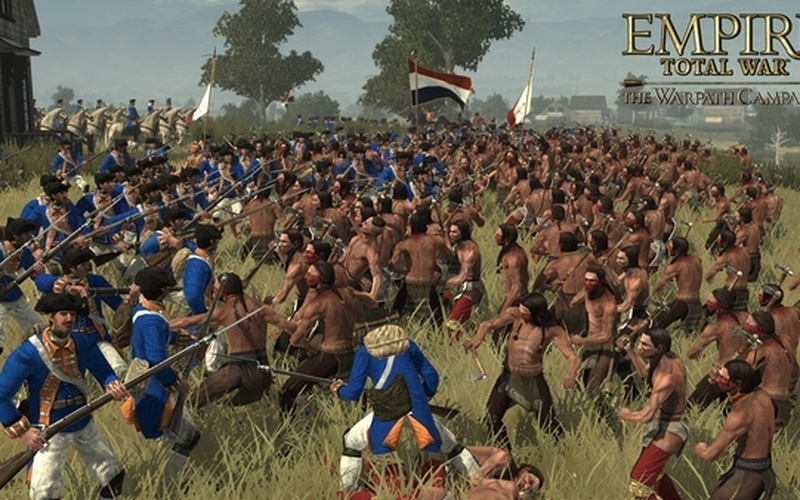 Or take these units and their unique strengths into multiplayer battles.